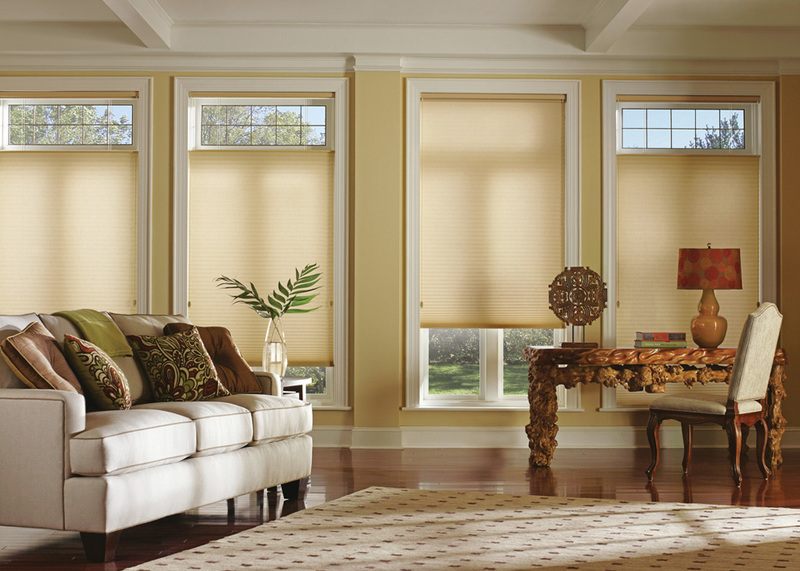 Twenty-eight years ago, Hunter Douglas revolutionized the standard of blinds by inventing their patented Duette® honeycomb shades as a much needed response to the energy crisis that plagued the nation back in the 1970’s. And today, during the energy crisis that plagues us now, they’ve updated their designs with the new Duette Architella® which features an advanced honeycomb within a honeycomb construction, and the Vignette® Tiered Architella Shades that sport a rear fabric air pocket, that traps heat for extra insulation. The popularity of these Hunter Douglas products in the Florida home remains unparalleled, and for good reason. In Broward, where energy bills can sky rocket, homeowners opt for window treatments can drastically save money, making Hunter Douglas products an industry leader in energy efficiency. 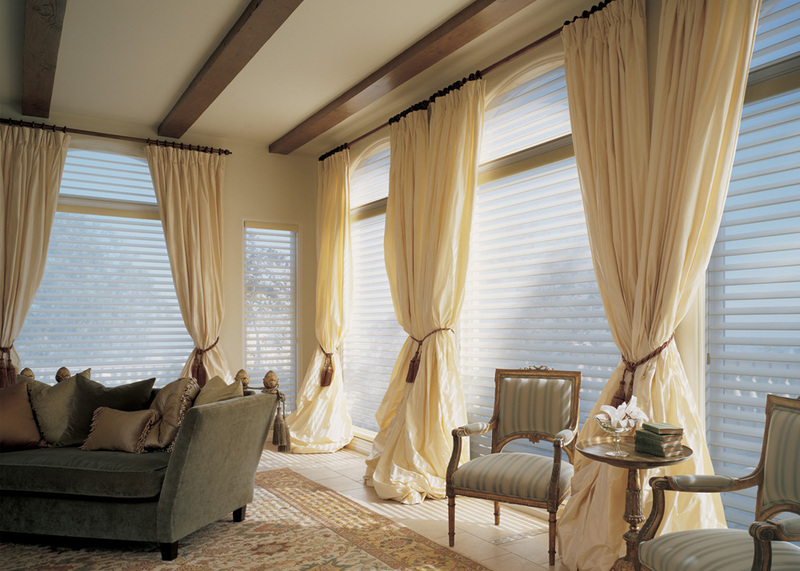 Without Hunter Douglas window treatments, as much as fifty percent of the average South Florida home’s cooling can be lost through your windows! And what about short hurricane and storm windows which are often hard to find the right treatments for? 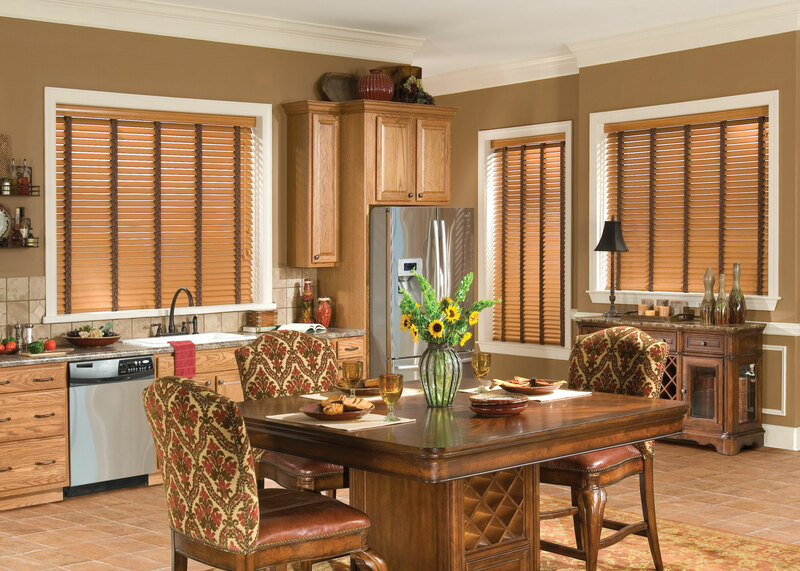 All of our Hunter Douglas products are custom ordered and built here in America to your exact specifications, so there’s no need to worry about searching hopelessly for blinds that fit. 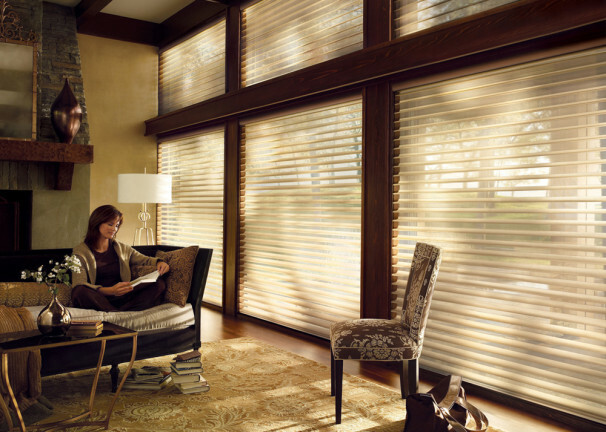 And with numerous designs, fabrics and high quality woods to choose from, to make sure your home decor is well complimented, as well as a lifetime guarantee on all of their window dressings, it’s no wonder that Hunter Douglas remains a tried and true favorite with home owners in South Florida.